Versico Roofing Systems Gold Medal Quality Award. consistently provided superior craftsmanship and high-quality installations. Call Today for a Free Inspection of your roofing system. We have been proudly serving the River Valley, Northwest Arkansas and Oklahoma for over 20 years. A+ BBB Rating. Warrantied Systems. Arkansas' Premier Commercial and Industrial Roofing and Repair Specialist. Graham Roofing Inc. is a top local roofing and general commercial contractor in the Northwest Arkansas and Fort Smith, River Valley area. With over 20 years of experience in the roofing industry, we are equipped to deliver on a variety of roofing repairs, complete re-roof or new construction. 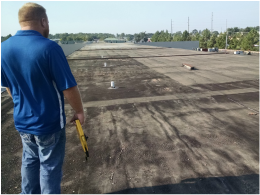 GRI Roofing is able to handle new or commercial re-roofing jobs of any size or type. We can handle your roofing repair service and maintenance needs fast and efficiently. Call us at 479-806-0548. 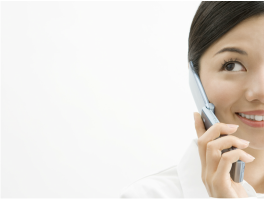 We will contact you within 24 hours Monday – Friday to schedule an appointment.